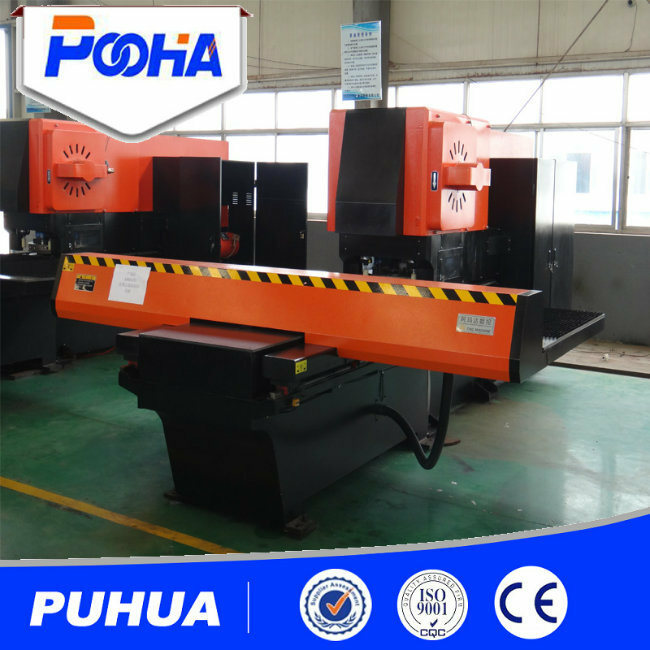 CNC turret punching machine is mechatronics automation equipment, it's widely used in theÂ chassis cabinets processing, air conditioners, refrigerators, range hood, instruments and meters, electric control cabinet panels, battery plate, building decorative materials, auto parts, silencing plate, lamps, kitchen equipment, and otherÂ sheet metal processing industries. 6. 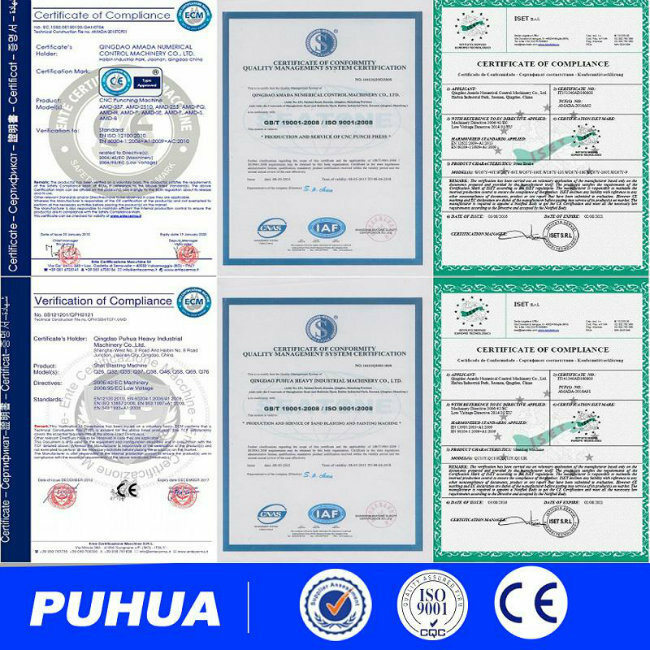 Use AMADA standards casting integrated thick turret mold disc and standards internationally general thick molds. 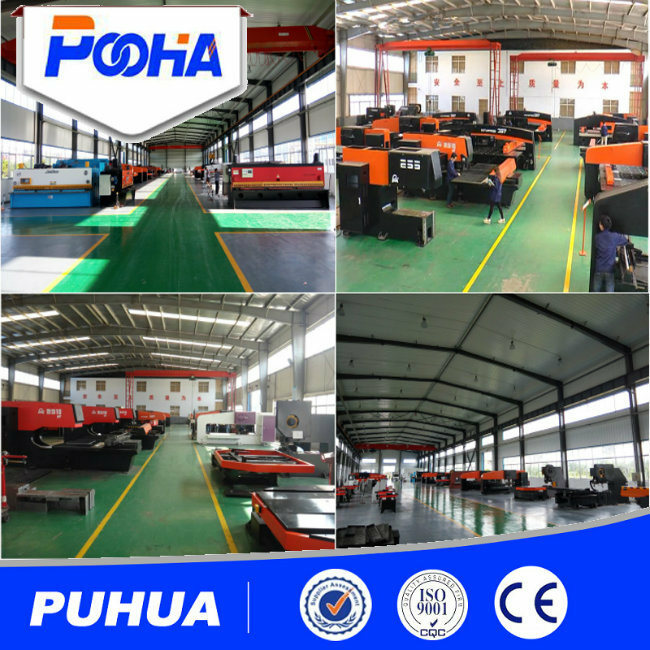 According to your requirements, the most suitable machines will be designed for your workpieces, please indicateÂ the following details. 1. 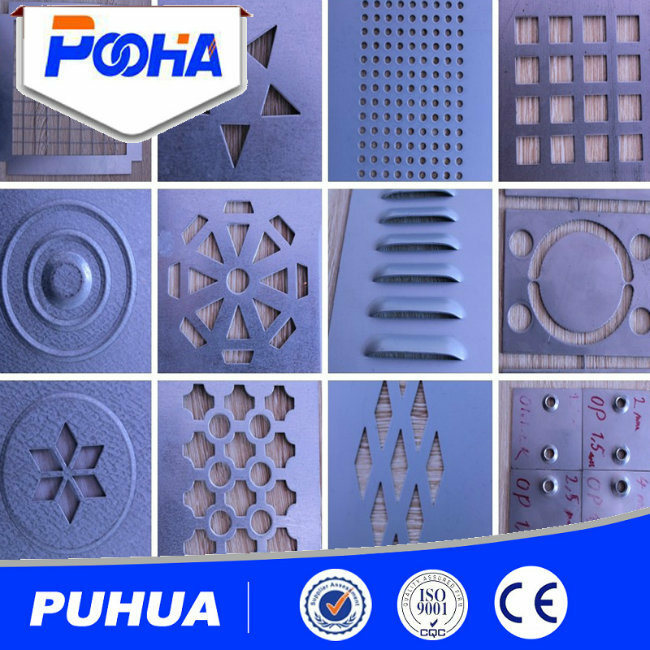 Please tell us your metal sheet material. 2. 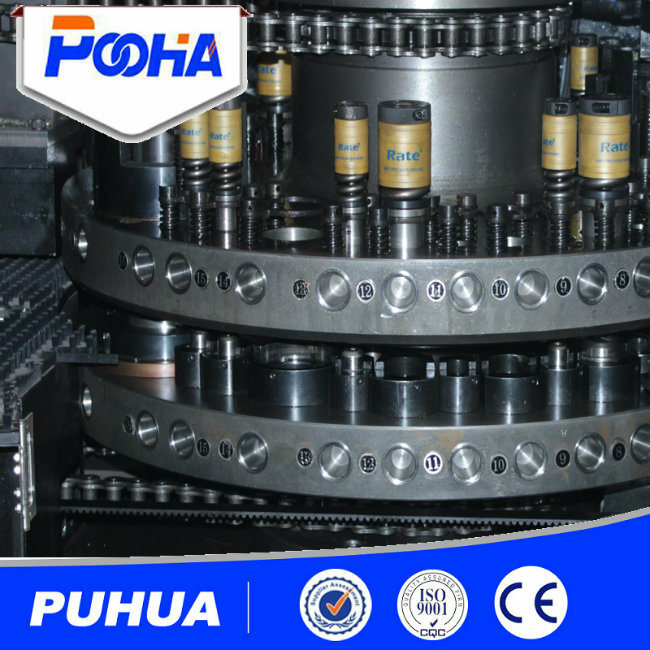 The workpiece dimension, including length, width and thickness. 3. 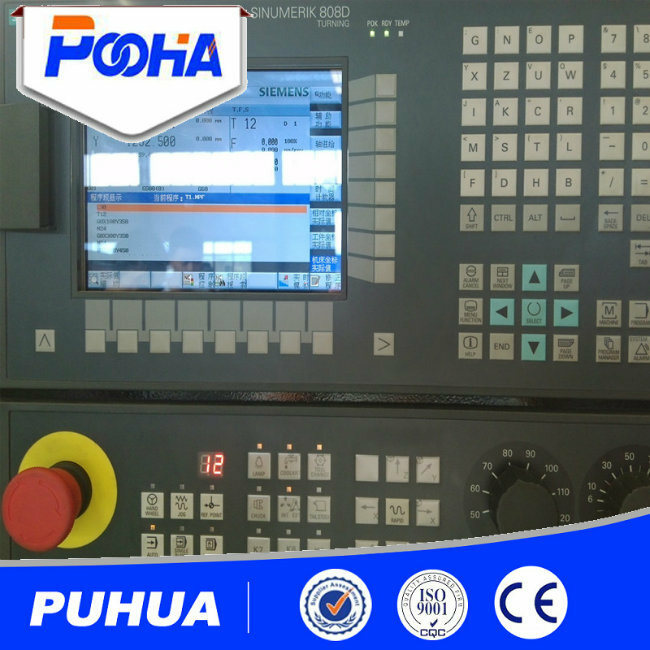 The information of your workpiece hole shapes and hole diameter. 4. It's my pleasure if you can send some photos or drawings of your productsÂ for us reference. Based on these details information, the detailed technical proposals will be sent to you for reference.